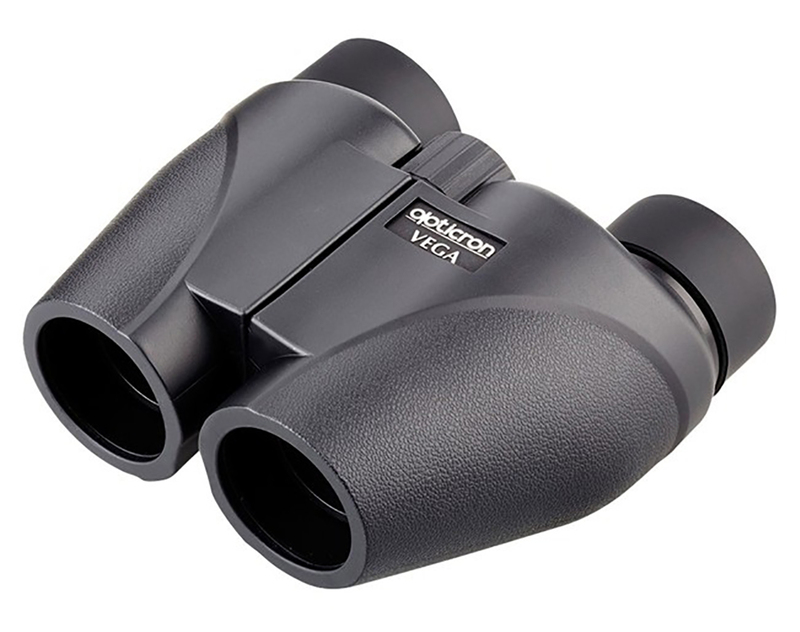 What makes a good pair of boating binoculars? 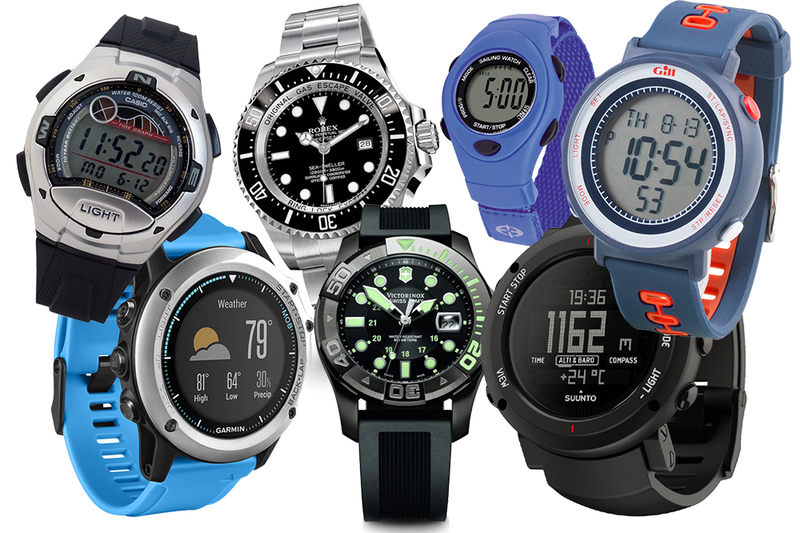 We look at the essential requirements and pick out a few of the best models on the market. Binoculars are complex gadgets, so the canny Skipper needs to concentrate on the key basics – and that all starts with a simple two-part formula. The first number expresses the power of magnification and the second expresses the diameter of the objective lens, so in the case of a pair of 7x30s, you get seven times magnification with a 30mm objective lens. If you take the second figure and divide it by the first (30/7), you get the Exit Pupil (4.3mm). All other things being equal, this expresses the relative brightness of the binocular’s image. A serious low-light pair will come with an Exit Pupil of around 7mm (which is as much as a fully dilated pupil can appreciate) – and for the boater, a high figure is a good thing because it means you can discern great colour and detail, even in low light. 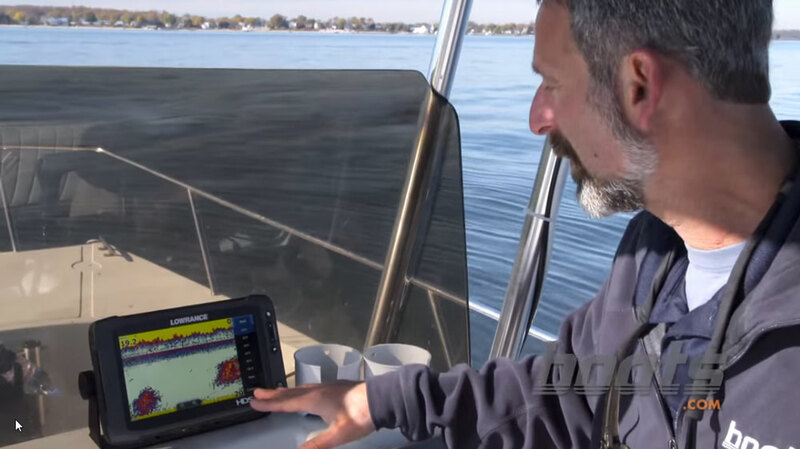 As regards magnification, a high number is rarely best for boaters, because as the power increases, any movement can seriously damage the clarity of the image. Certainly, ten-times magnification often benefits from tripod-mounting, so on a boat (unless you have image stabilisation) you are best off limiting the magnification power to a factor of around seven. In addition, you should look for a comfortable, balanced grip, rapid focus, a high level of water resistance and comprehensively coated glass elements. These coatings are designed to maximise the amount of light getting to the eye (and limit the amount bouncing around inside the binoculars). 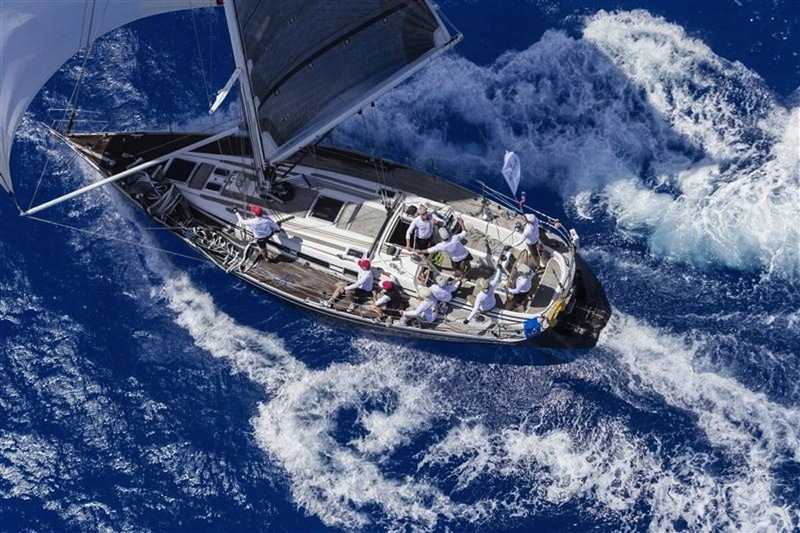 Whatever you go for, make sure you select a model designed with marine use in mind. Pick a marine-specific model with a long warranty. Unless you buy a pair with image stabilisation, look for modest magnification of eight or less. Go for a large objective lens (25mm or above) for better brightness, clarity and low-light performance. Lens coatings will help ‘clean up’ the image and improve the quality and quantity of light reaching your eye. If you wear glasses, look for an eye relief of at least 13mm (so you can view the whole image without removing your glasses). Despite their modest price, these alloy-built, rubber-armoured Opticron Vegas feature multi-coated lenses allied to compact dimensions and a weight of just 330g. That makes them great for keeping about your person on a small boat but the minimal size also means relatively limited brightness, particularly given the eight-times magnification. Even so, with 17mm eye relief for those who wear glasses, plus a pouch, a lanyard and a five-year guarantee, the Vegas promise very respectable performance on flat water in bright conditions. Contact: Opticron. 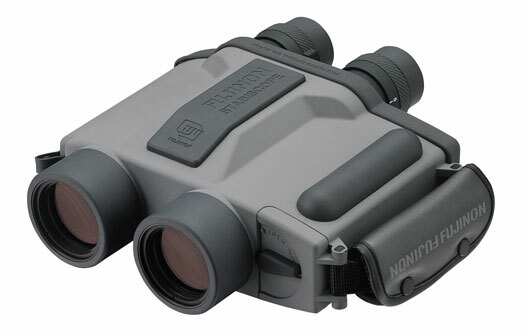 If you want a bright but compact unit, a monocular might be just the thing. Here from Force 4 you get 8x42 magnification coupled to an integrated compass that enables you to read the bearing as you view. The waterproof unit also features a range finder, making it fairly useful as a basic aid to navigation and it also comes with a hand strap and a safety pouch. At 14cm long and less than £60, it’s a handy addition to your kit bag. Contact: Force 4. Minox also has a mono model. 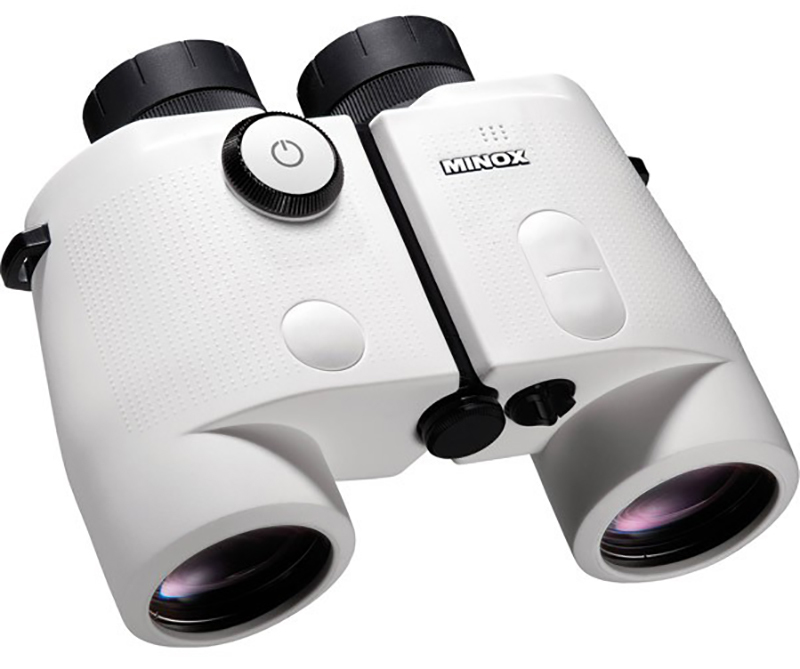 The Minox Monocular is similar in scale to the Force 4 version and at just 328g, it’s equally portable. However, it also comes with slightly lower magnification for greater image stability and brightness, plus impressively robust aluminium construction with rubber armouring that keeps it waterproof down to a depth of five metres. It also features an integrated analogue compass plus range lines to determine the distance or size of objects in view. It costs a little more but it’s money well spent. Contact: Minox. The Searanger II sounds marine enough. 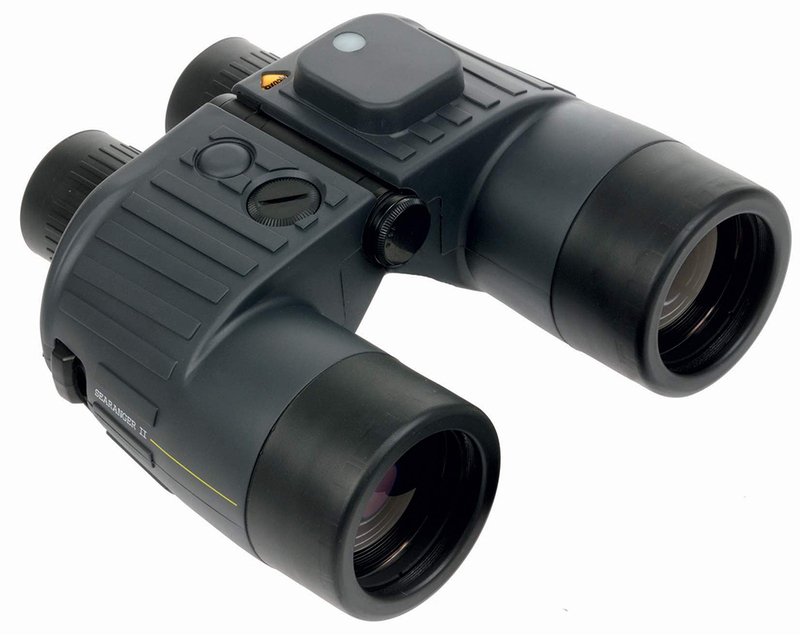 These fully waterproof, marine-specific binoculars come in a non-slip rubber housing with integrated backlit compass and 7x50 magnification. The built-in height and distance gauge can be a handy navigation aid and the buoyant yellow strap keeps them afloat and visible even at night. They’re nitrogen-filled, shock-resistant and so driven by function, they’ve even been in active service with the RNLI. There are Searanger III and IV models available, but a 25-year warranty at this more moderate price point tells you everything you need to know. Contact: CFM Services. 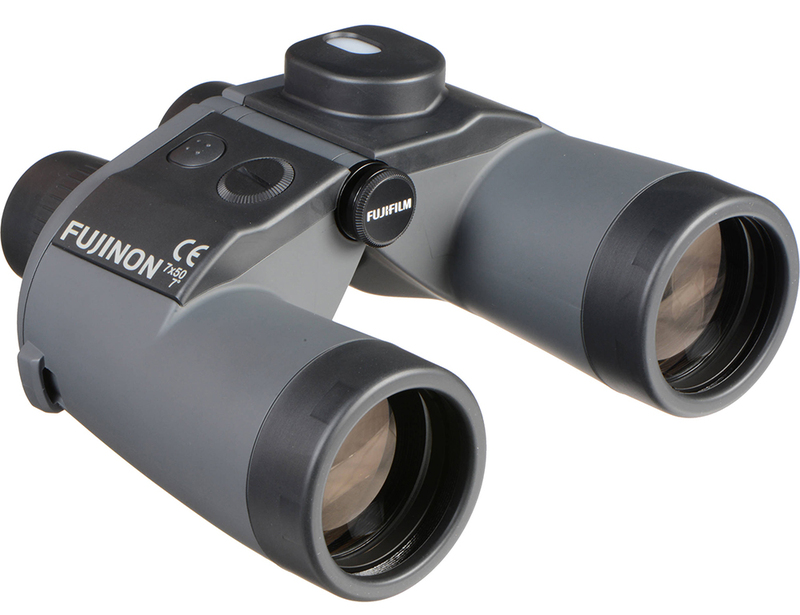 Fujinon's big selling Mariner binoculars. The big-selling 7x50 WPC-XL comes with a sealed and waterproof body, fully multicoated optics and inherent buoyancy courtesy of the rigid polycarbonate construction. It also comes with a buoyant neck strap and a high-quality integrated magnetic Suunto-compass, which is usefully illuminated for night use. 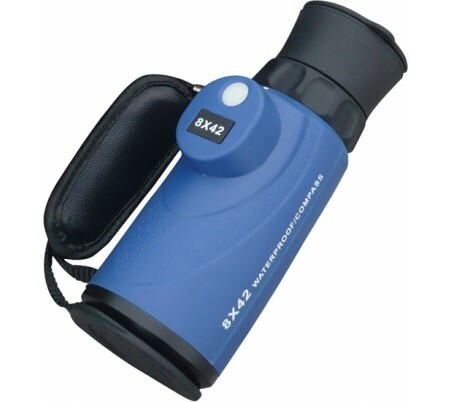 At 910g, it’s not light and it’s a touch mean that the carry case doesn’t come as standard, but with 18mm eye relief and 7x50 magnification, it’s a very effective marine binocular. Contact: Fuji Film. Steiner has a good reputation for quality - this is the Navigator. 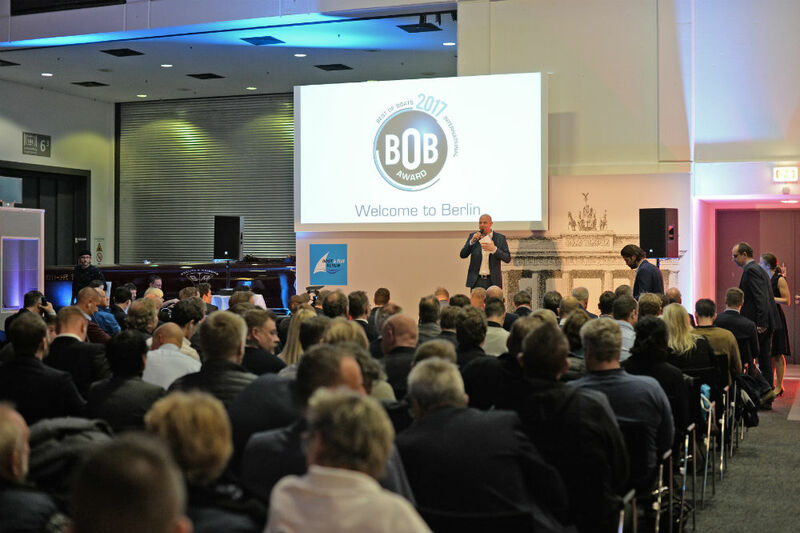 German company, Steiner, enjoys a stellar reputation for quality. Here, their basic marine model combines relatively modest weight (520g) with 7x30 magnification and first-class construction. The proven Sports-Auto-Focus gives instant sharpness without adjustment and the two-valve nitrogen system means dry, fog-free performance. The polycarbonate, rubber-lined construction enables them to handle temperature extremes from -40 °C to +80 °C and the ten-year warranty is a great bonus. You can upgrade to 7x50s but for most situations, these will do a fine job. Contact: Steiner Optics. The Volkswagen Design Team is responsible for the style of the Minox Nautic 7x50s and the features of these digital binos are equally striking. 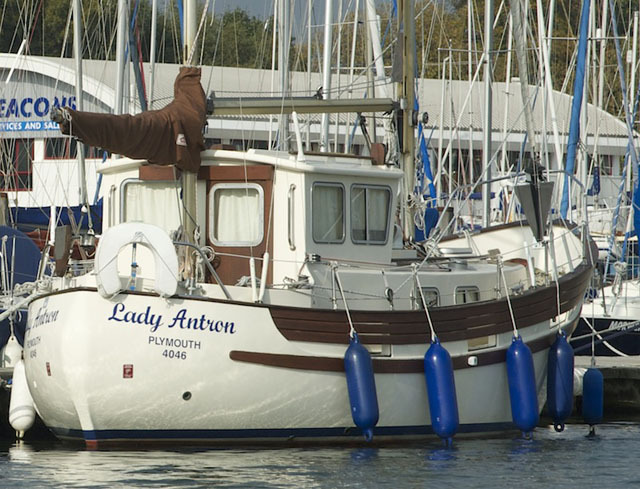 Available in white and black, the fog-free, waterproof Nautics are not buoyant so a good set of straps is a must but what you do get are full coatings on all optical elements, a digital compass display with automatic tilt compensation, plus a barometric pressure display and a digital stopwatch to improve their value as navigation aids. 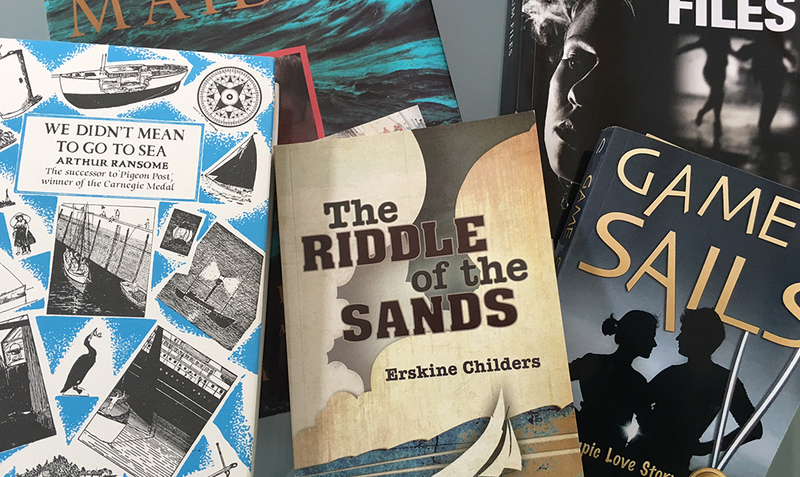 At 370g, they’re impressively lightweight and at less than £400, they’re just about affordable. Contact: Minox. 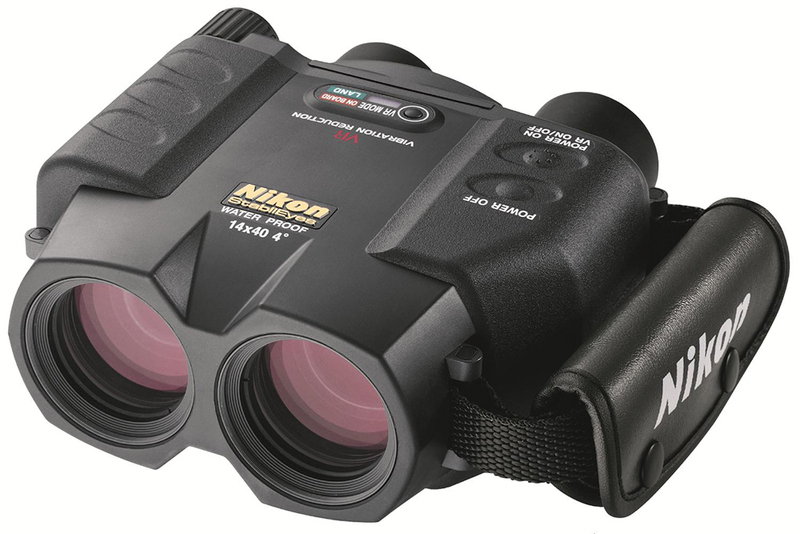 These range-topping Nikons are the world's first dual-mode, digitally stabilised marine binocular. Designed specifically for use on moving platforms like boats, where high magnification power is still required, you get phase correction coated prisms, fully multi-coated lenses and waterproof, fog-free construction. 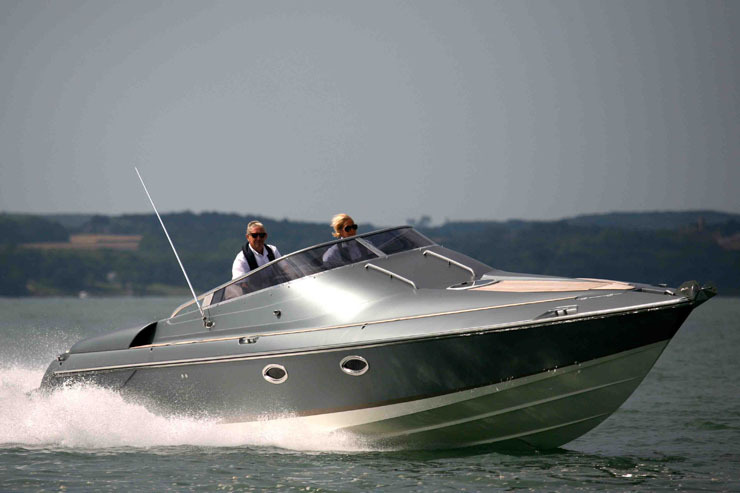 A three-hour battery life, a rather mean one-year warranty, an exit pupil of 2.9 mm and a weight of 1.3kg do take the shine off the package, but as a solution to the boater’s ‘Magnification v Clarity’ conundrum, they have their merits. Contact: Nikon. 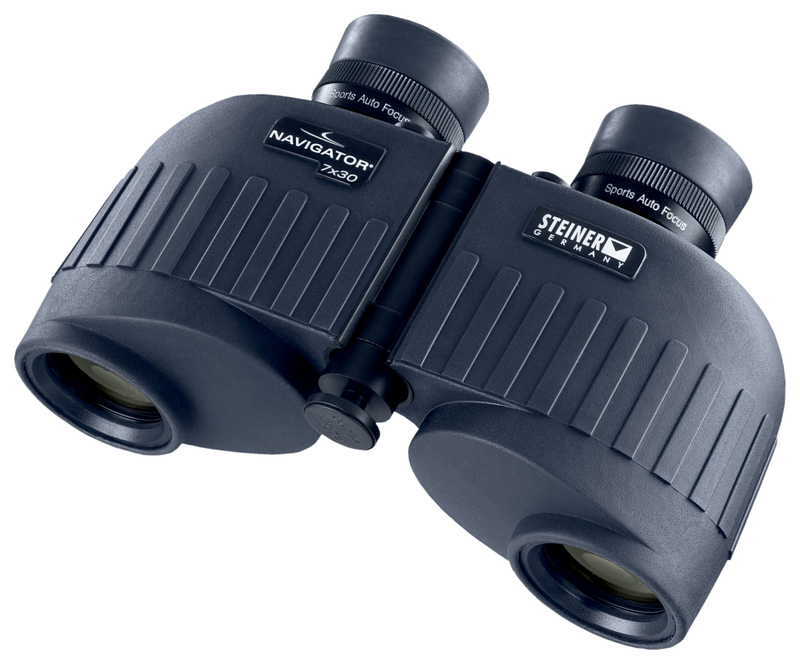 The top end Steiner Global binoculars. 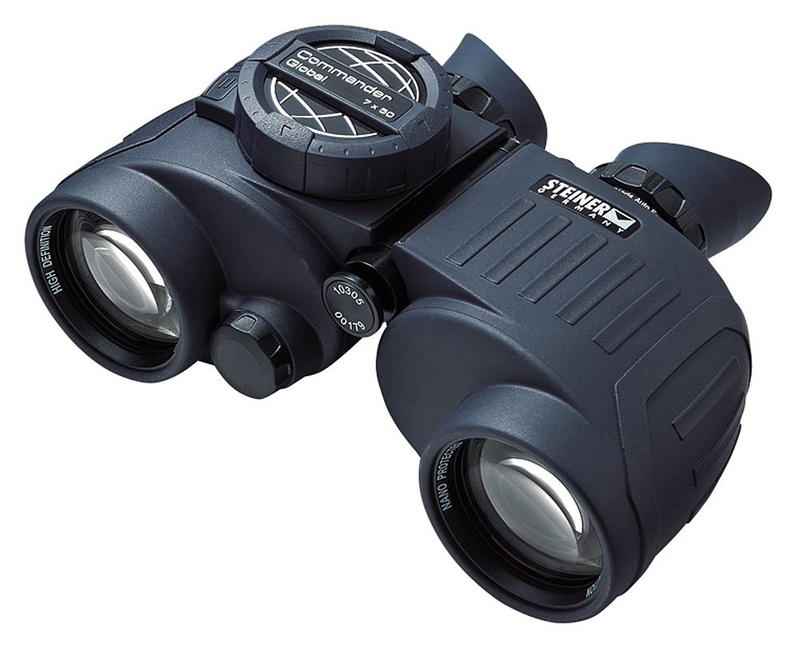 Steiner’s flagship model boasts “the brightest high-end optics to ever be used in a marine binocular” allied to an extremely precise integrated compass. With ‘Diamond-Marine-Coating’ for the reduction of diffused light, the quality of image (even at night) is astonishingly detailed. The ErgoFlex eyecups protect against stray light from the side and the Memory-Ocular means you can store and find your personal dioptre setting in an instant. ‘Nano-Protection’ gives the lenses a dirt and water-repellent surface and waterproofing down to ten metres (plus a 30-year guarantee) gives an indication of just how well built these things are. Contact: Steiner Optics. 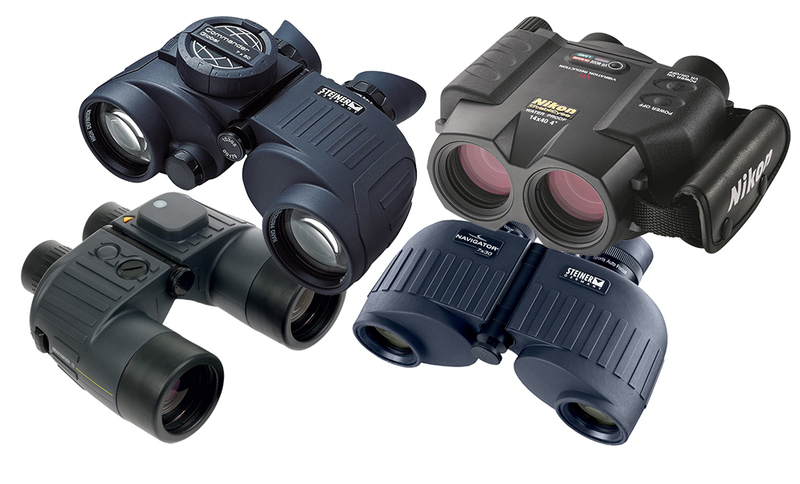 Fujinon’s answer to the high-powered marine binocular problem is even more extreme than Nikon’s. 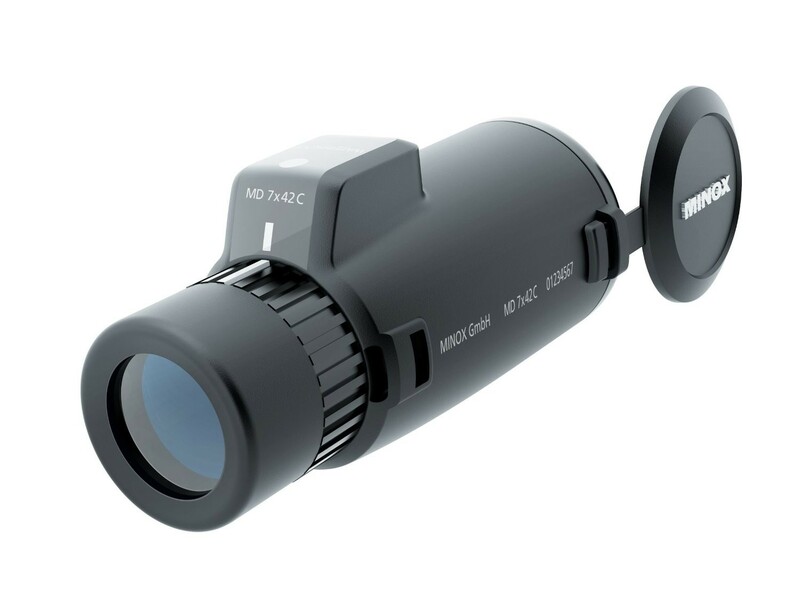 Its flagship model uses internal gyro-stabilisation to steady the optics rather than the entire unit, radically improving your chances of a stable field of vision even at high magnification on a moving platform. Available in 12×40 or 16×40 variants, they are powered either by the supplied DC regulator or 4 AA batteries. Yes, they’re heavy and expensive and the 3.3mm exit pupil is also a little modest for low light, but they are splendidly silly, in much the same way as a megayacht. Contact: Fuji Film.